Brass Vintage Display Cabinet, mirrored. 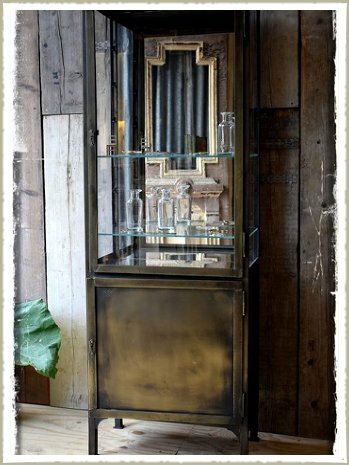 Beautiful vintage display cabinet, with mirrored interior and Aged Brass exterior. £1500.00 Brass Vintage Display Cabinet, mirrored.